Quality name brands at affordable prices! We pride ourselves on providing a large variety of name brands at affordable prices. Some larger well known brands, we all know and love. As well as some family owned and operated brands, made right here in the United States! 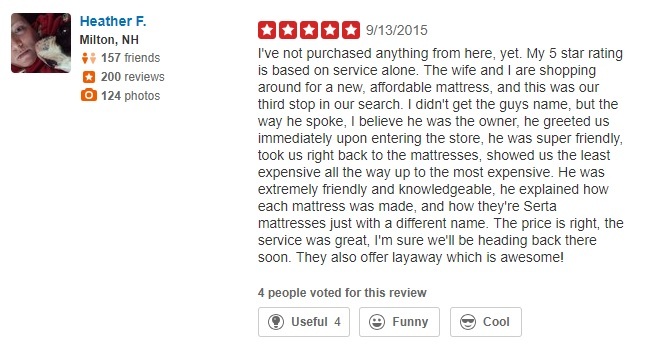 We also take pride in our exceptional customer service. We strive to be; informative, helpful, honest, personable, and friendly. Never any high pressure sales and always a smiling face. 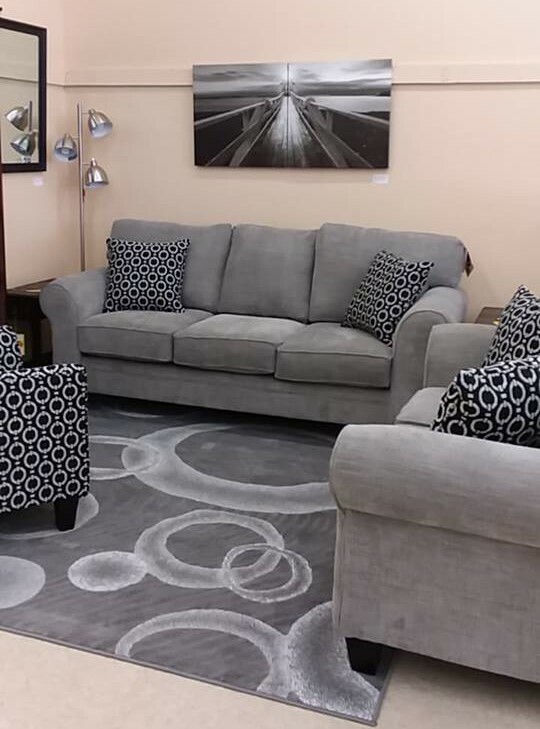 Choice Furniture is a place you can visit and feel like you are home. 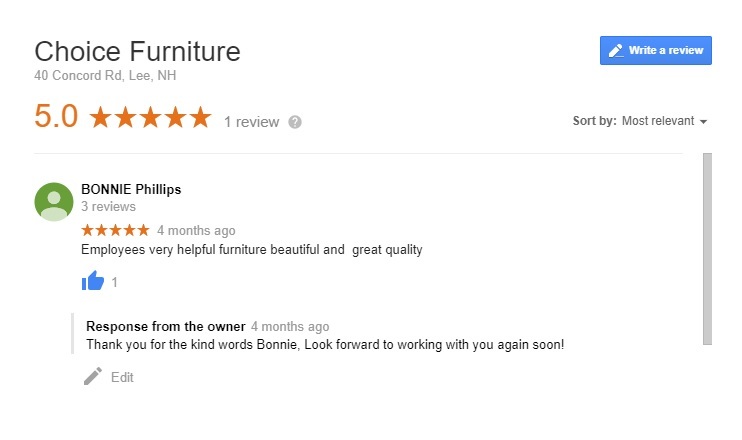 We will take the time to let you browse our inventory independently at your leisure. Or if you prefer we are available to listen to your needs, and guide you through the design process. Ensuring you find exactly what you need to fit your space. 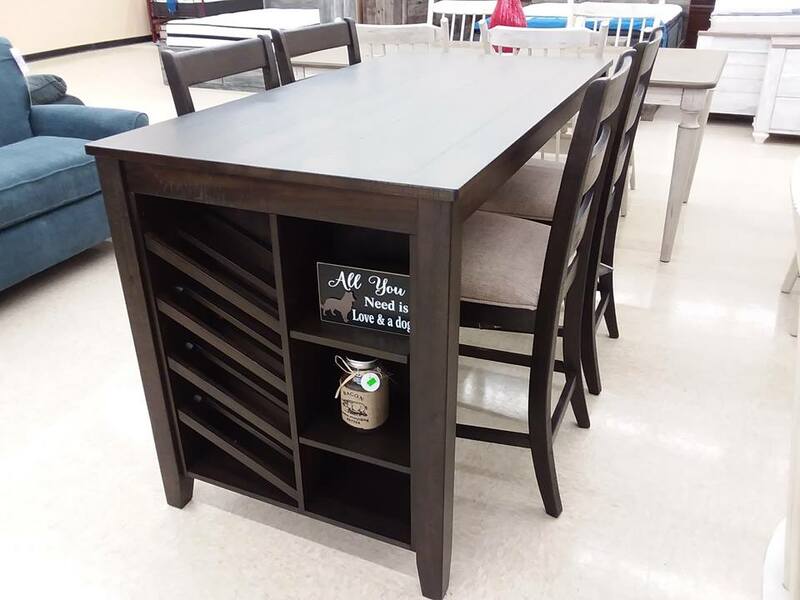 have to say about Choice Furniture! Browse inventory in the photo albums, ask us questions, share ideas with friends and family, right from the comfort of home.